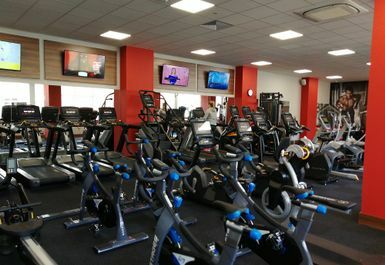 The Bridgend Snap Fitness centre is a twenty-four hour seven days a week gym nearby. 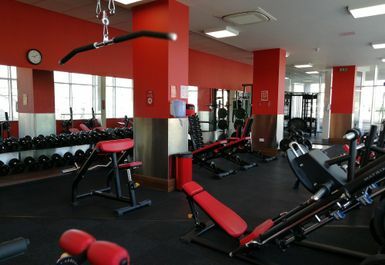 Snap Fitness focuses on being accommodating and making people fitter faster in as many ways as they can come up with. 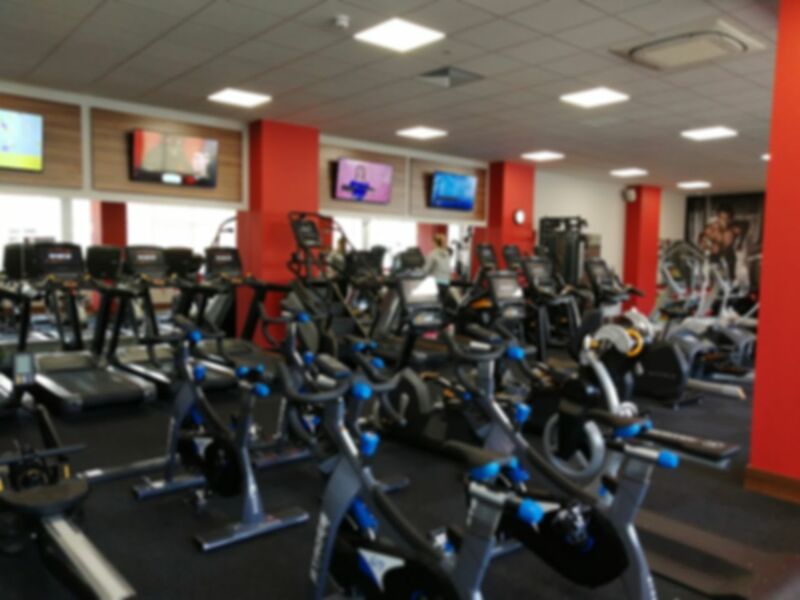 This all-encompassing attitude and extensive equipment mean their gyms can help motivate all kinds of clients towards all kinds of health ambitions. 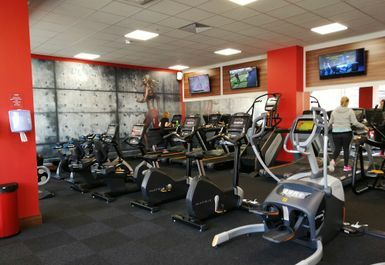 Snap Fitness Bridgend emphasises the importance of using world-class heart rate monitoring technology in order to maximise fat burn, increase exercise efficiency and retain muscle mass. Also, they are extremely proud of their high standard of personal training that can be adapted to suit all levels of fitness to all types of goals while promising to keep you motivated. 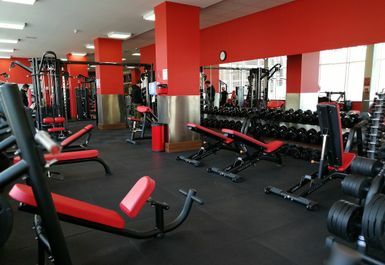 They have a first-rate range of free weight, Olympic weight and resistance equipment for those high-intensity workouts you need alongside a varying selection of cardio based equipment from treadmills to spin bikes. 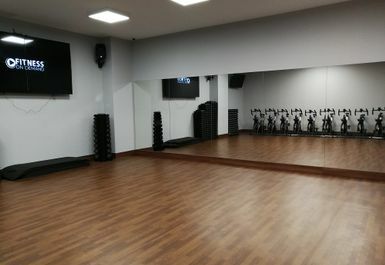 They also run daily classes, so they really will have something for everyone everyday! 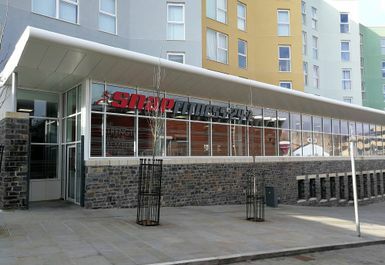 The Snap Fitness Bridgend is located in the centre of Bridgend near Wilko, just a short walk down from the Pen-y-Bont/Bridgend station, making it a convenient stop off point to or from work or in between weekend chores it's always there for you.